Cinch the waist with this beautiful Bridle leather belt. An elastic panel in the back provides a custom fit. Featuring a metallic hook front closure. 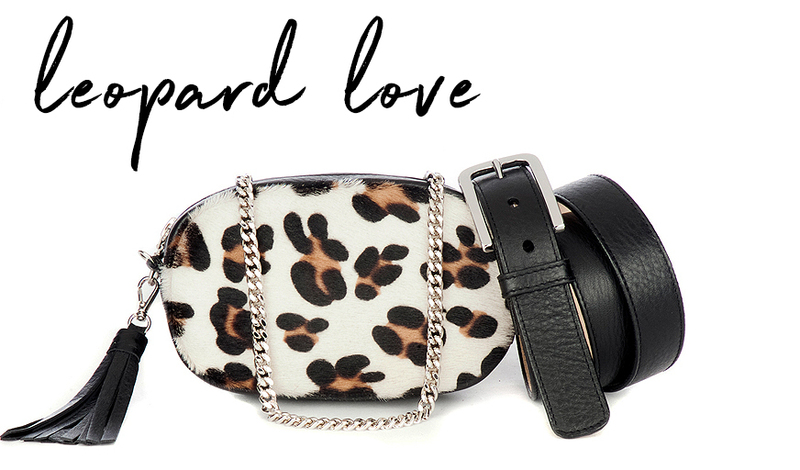 This belt is the perfect way to amp up your outfits and create a more fashion forward look in a pinch! Try over a favourite dress or tunic. Fantastic! The quality is great, style is on point and I’m very happy with it. I know it will just get better and better as the years go by. And they got it to me fast so I could take it on a trip. Really great shopping experience.